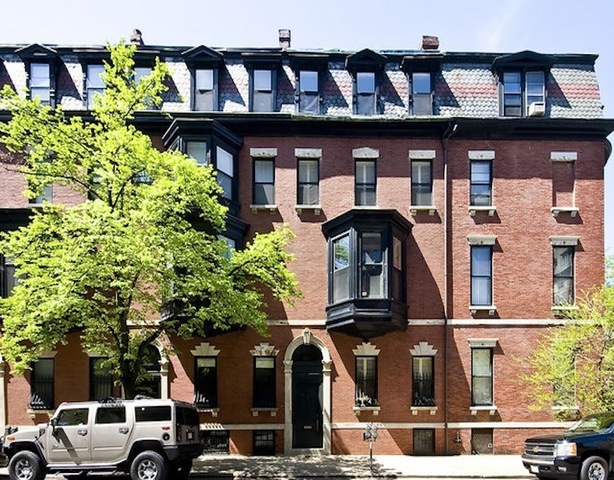 Exceptional single family home in the heart of Back Bay. This spacious townhome has stunning details, large proportioned rooms and high ceilings throughout. Gracious arched entry foyer connects the elegant fireplaced dining room and the open cook’s kitchen with fireplfireplace room. Oversized living room with multiple windows and ornate fireplace and handsome family room with bay windows, built-ins and marble fireplace. 4 bedrooms and separate income apartment complete this home. Deeded PKG!